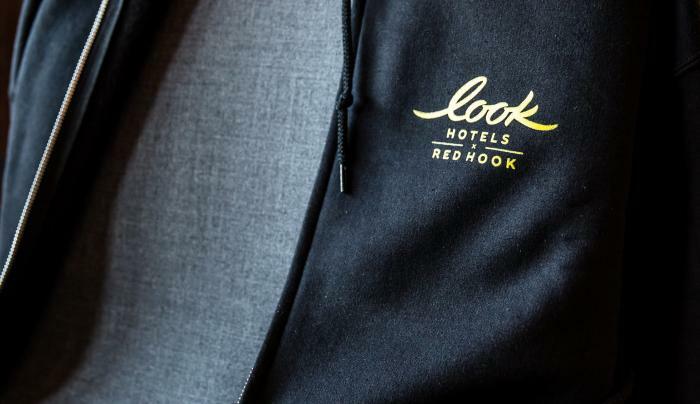 All of New York City is within reach from the LOOK Hotel, Red Hook in Brooklyn. 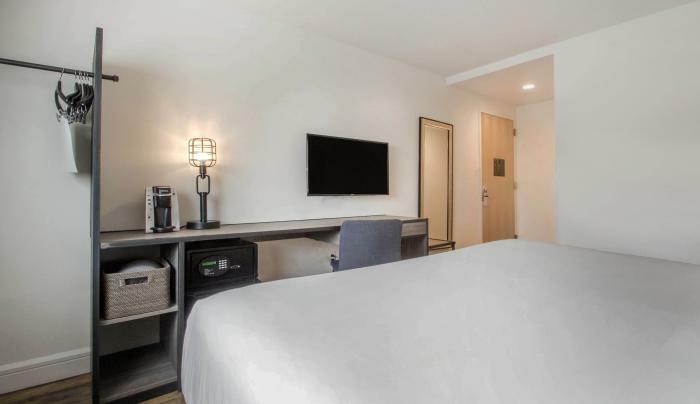 Hotel visitors are only a ferry, bus or subway ride away from all of NYC's major tourist attractions and popular destinations. 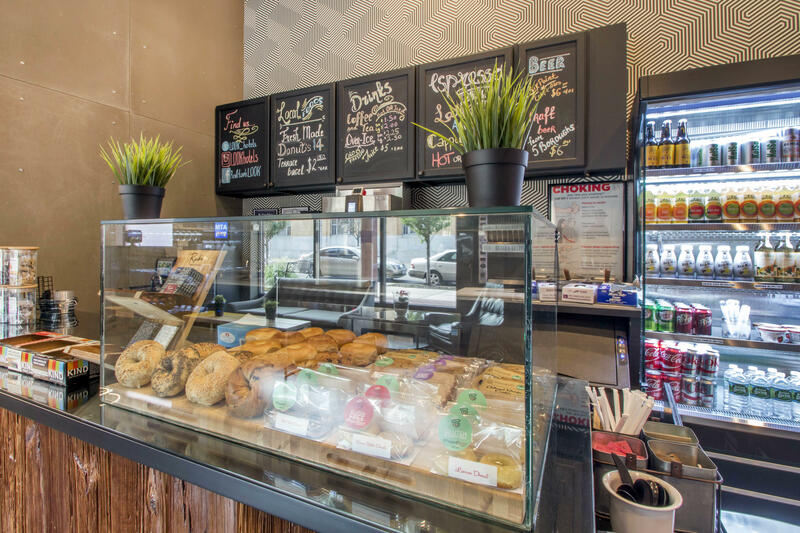 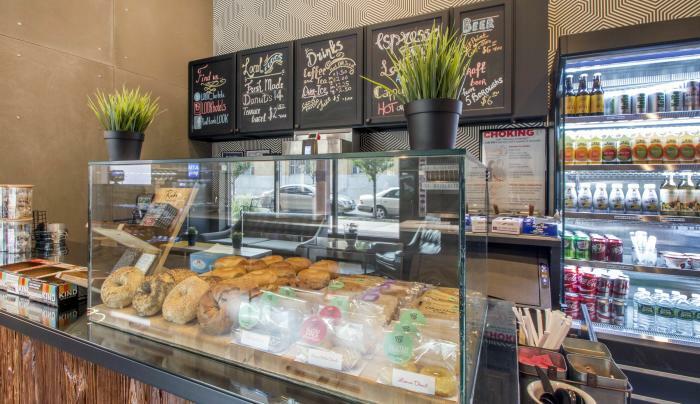 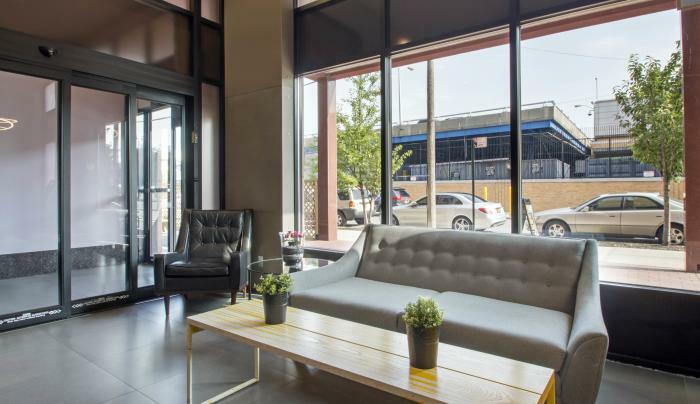 Within walking distance of the hotel are dozens of new shops, top-rated restaurants and night life, as well as the Brooklyn Cruise Terminal. 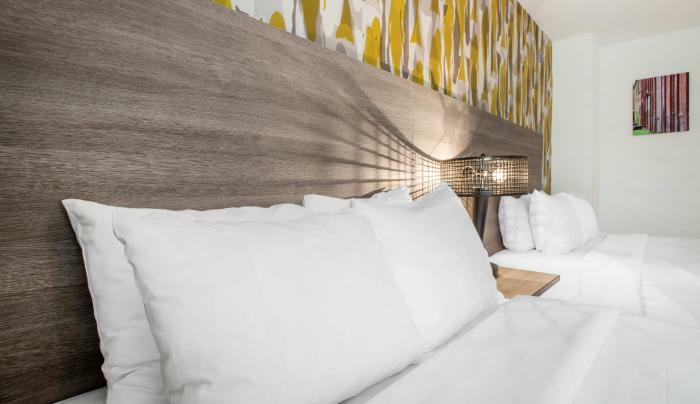 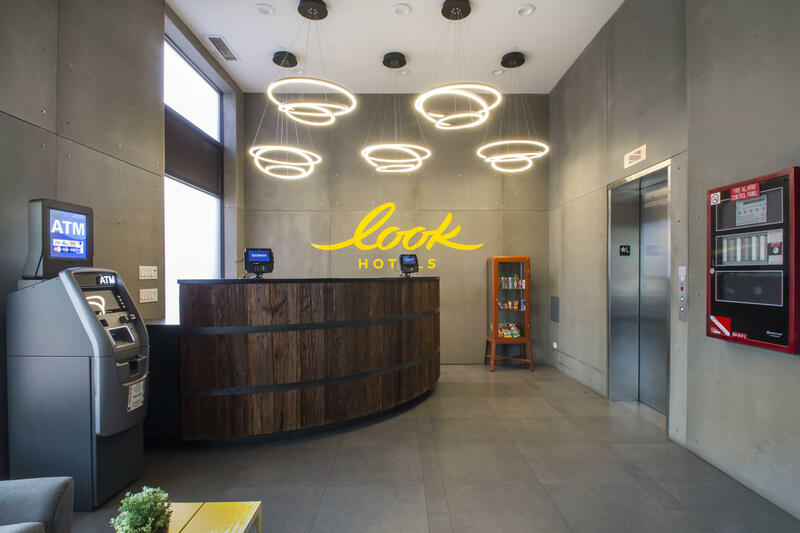 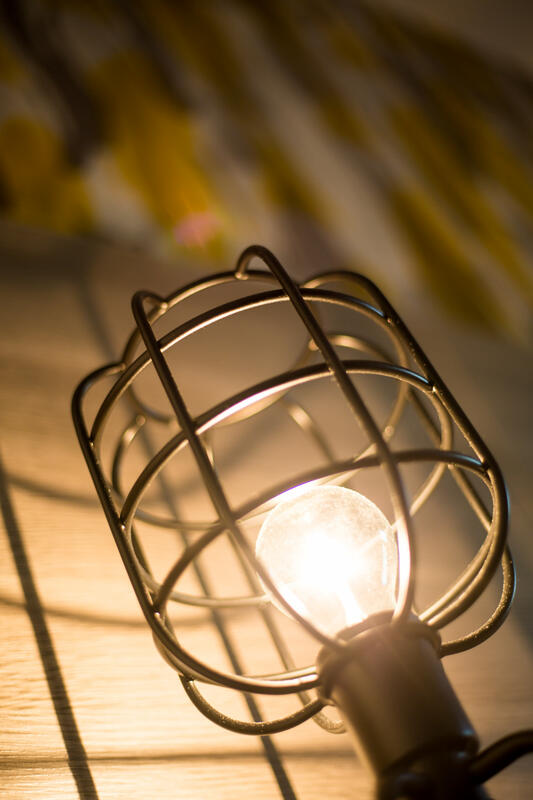 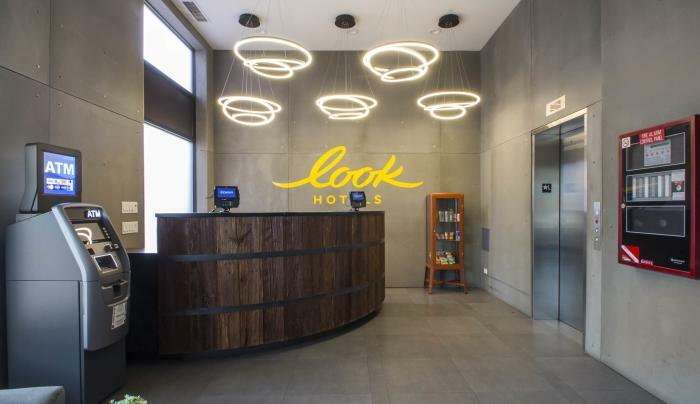 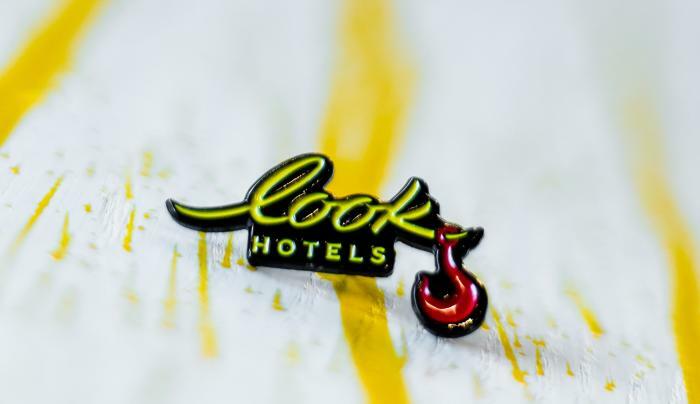 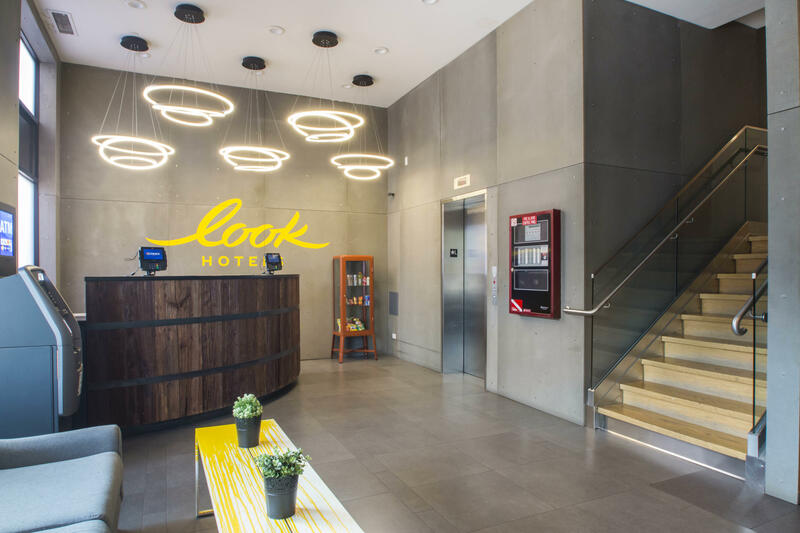 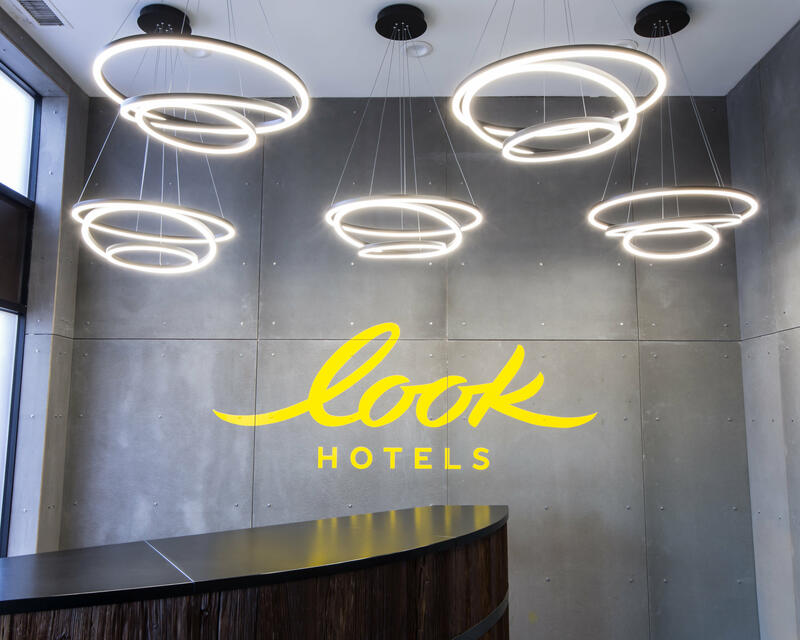 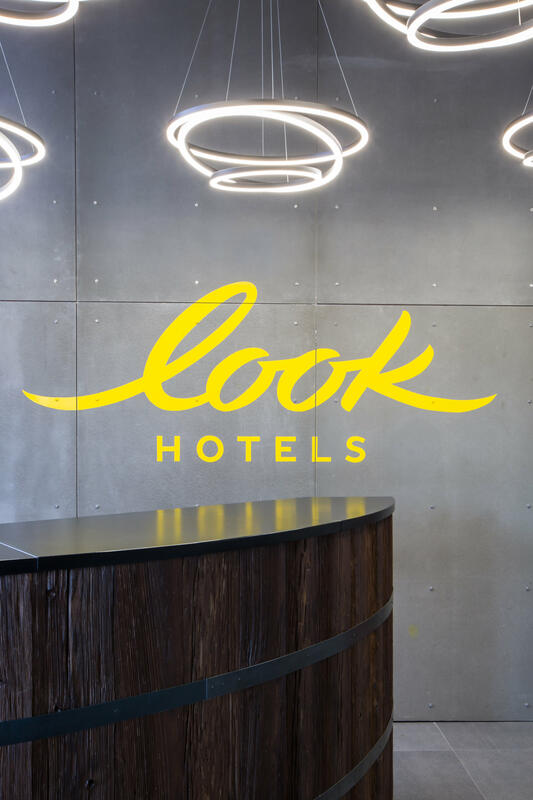 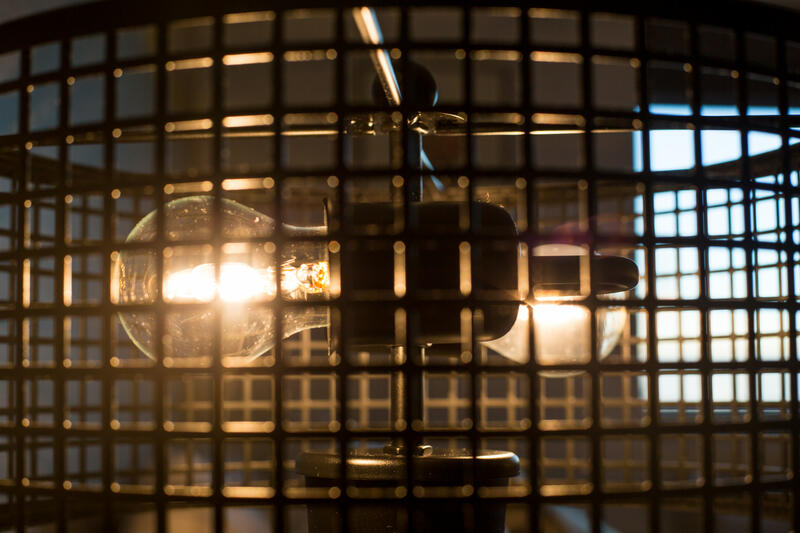 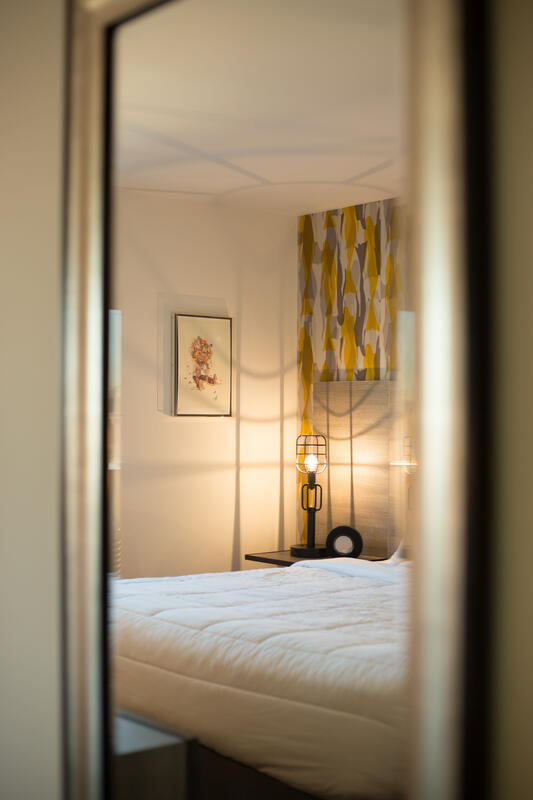 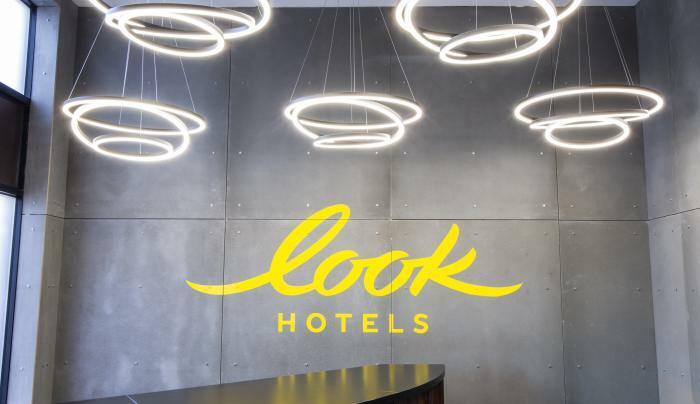 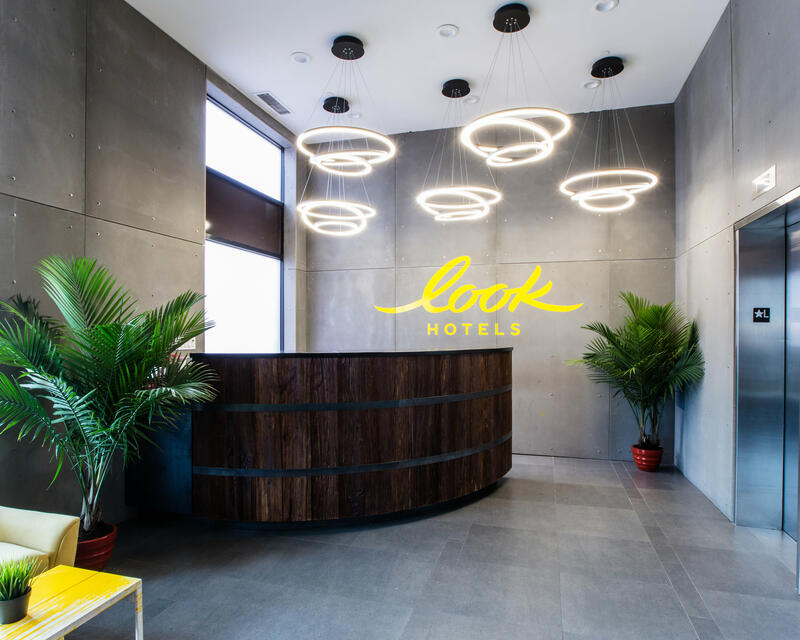 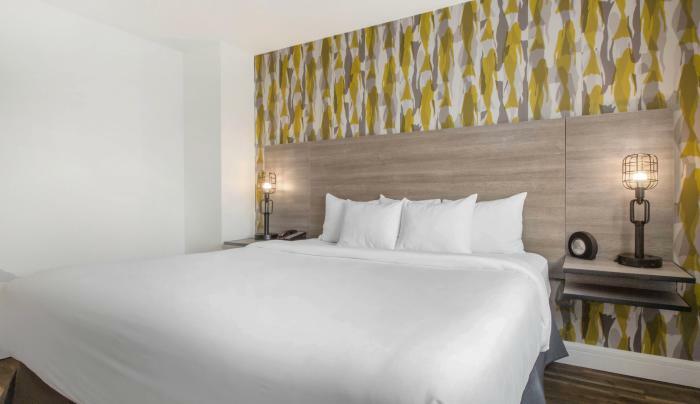 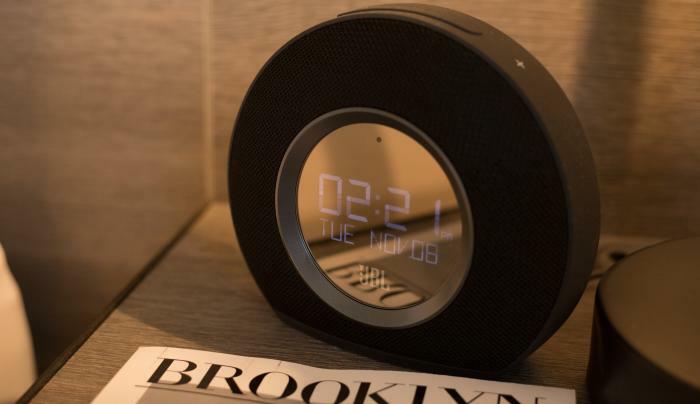 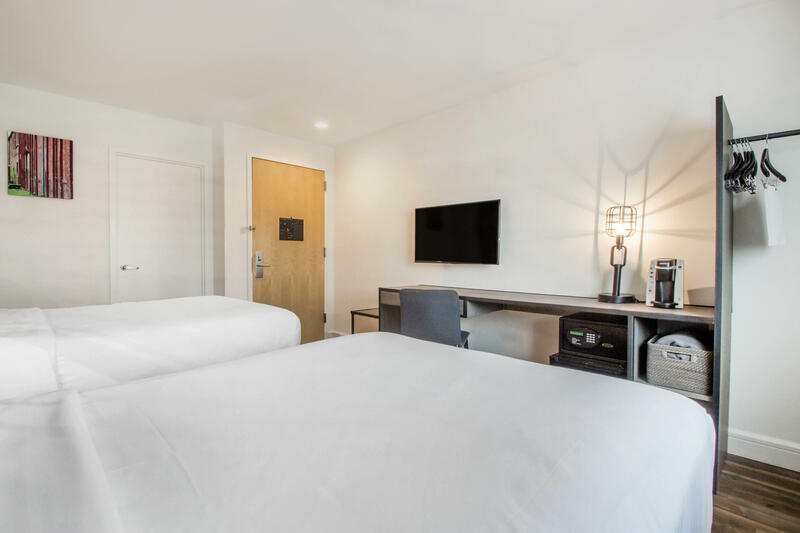 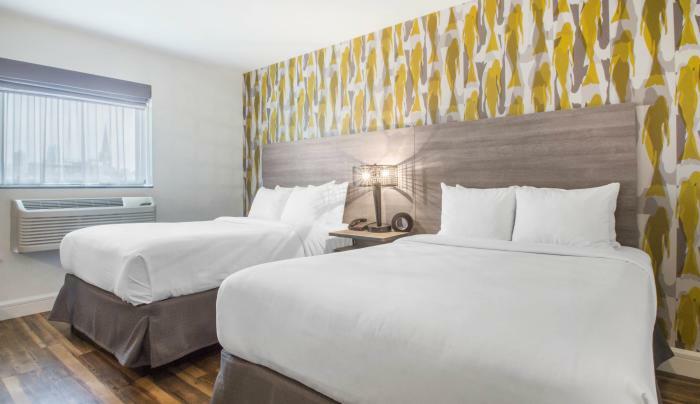 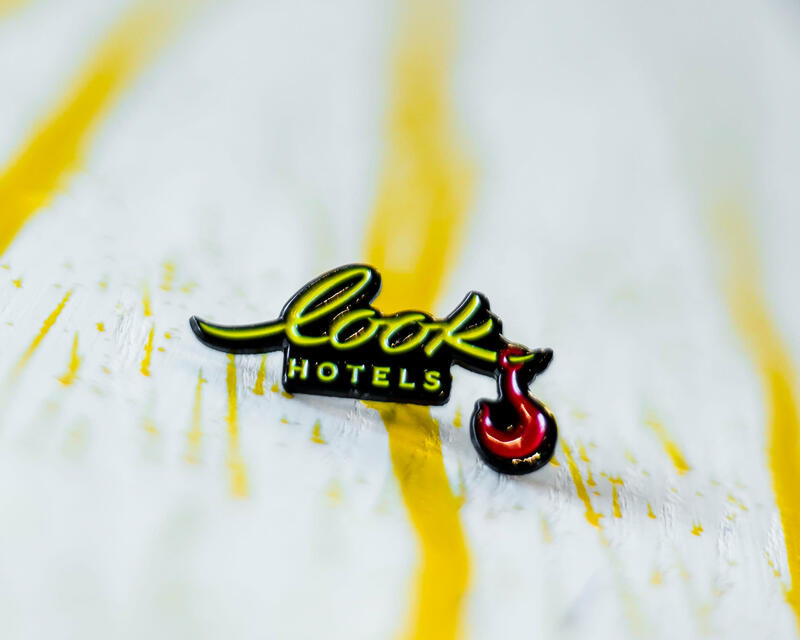 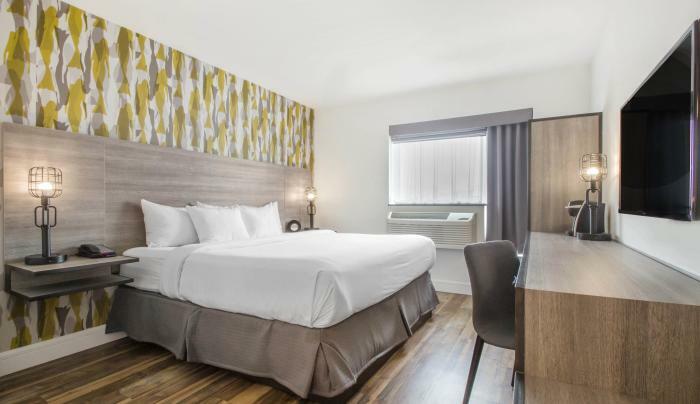 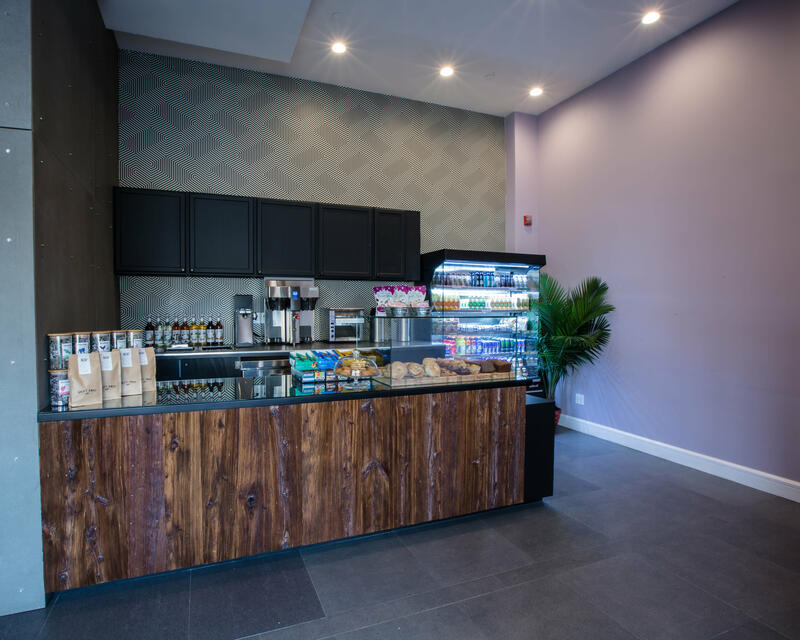 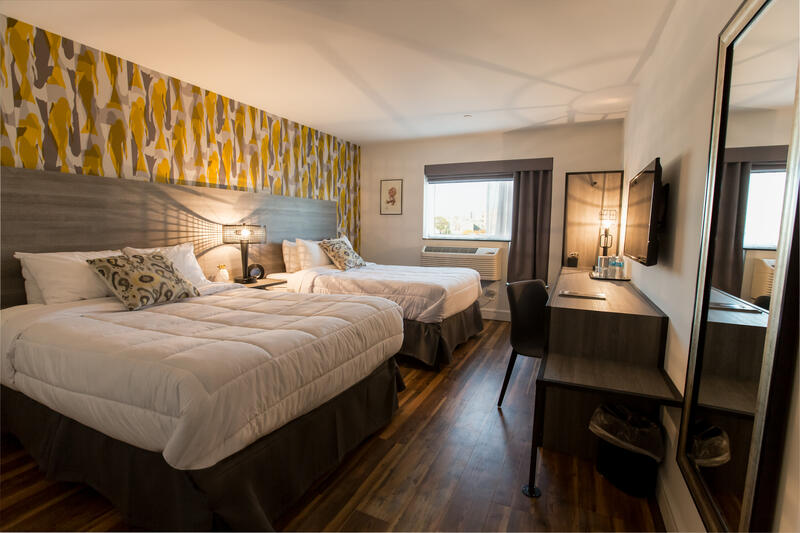 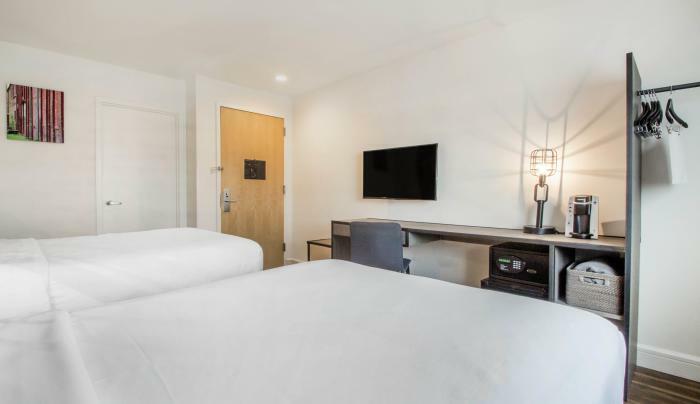 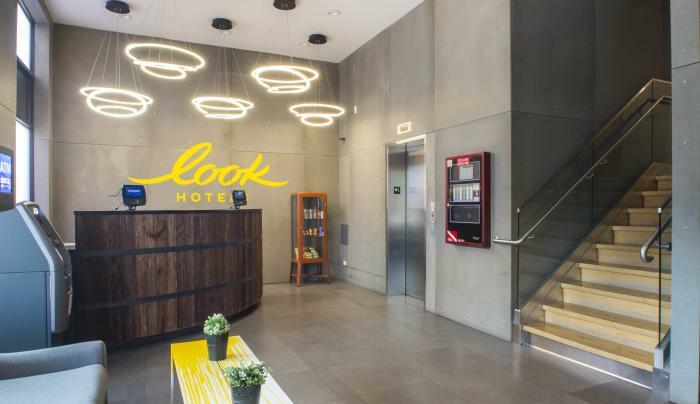 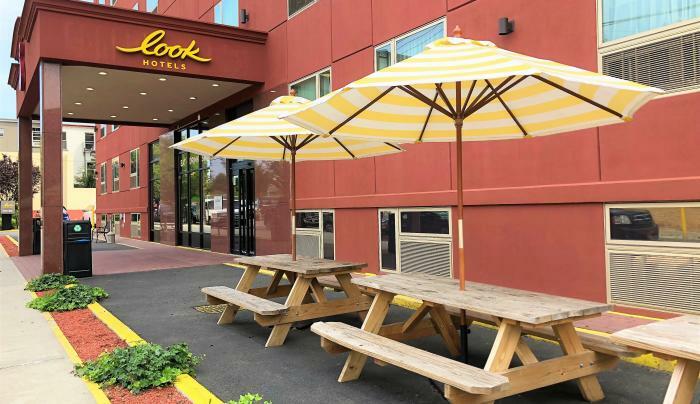 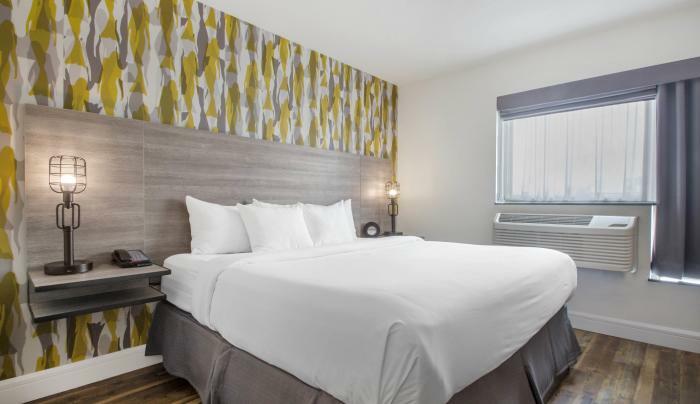 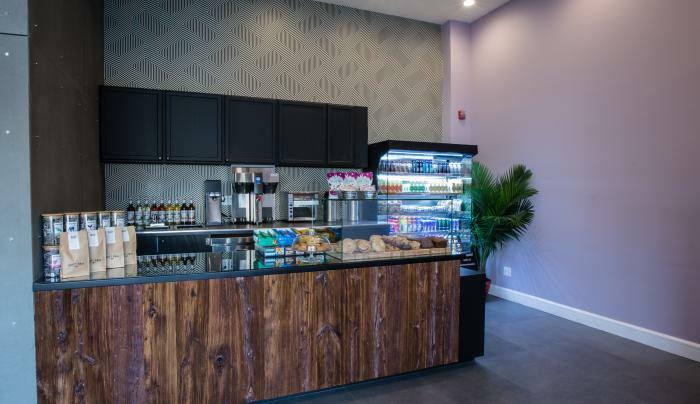 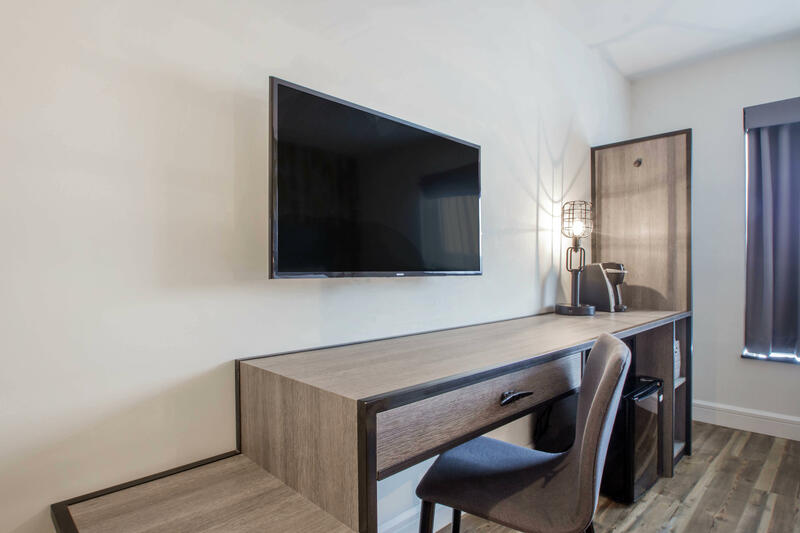 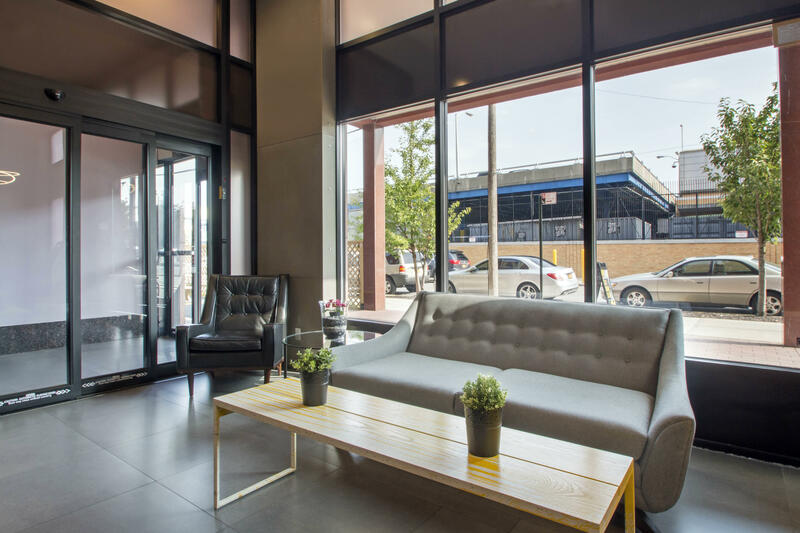 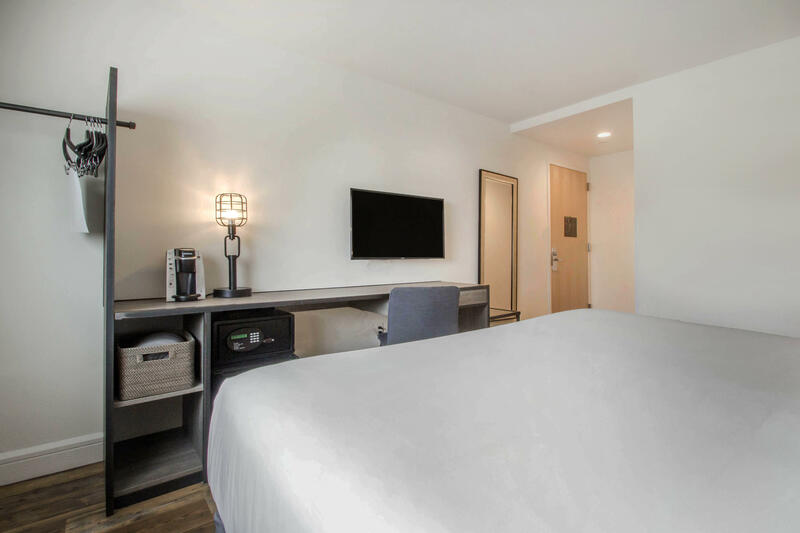 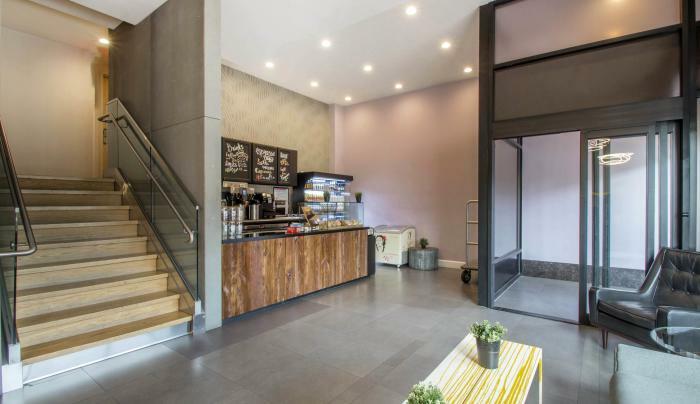 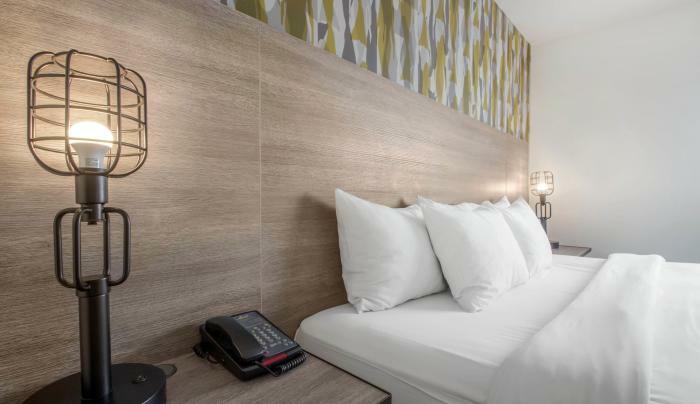 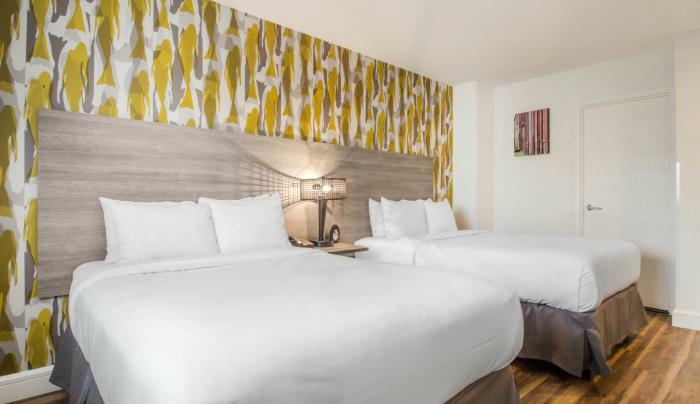 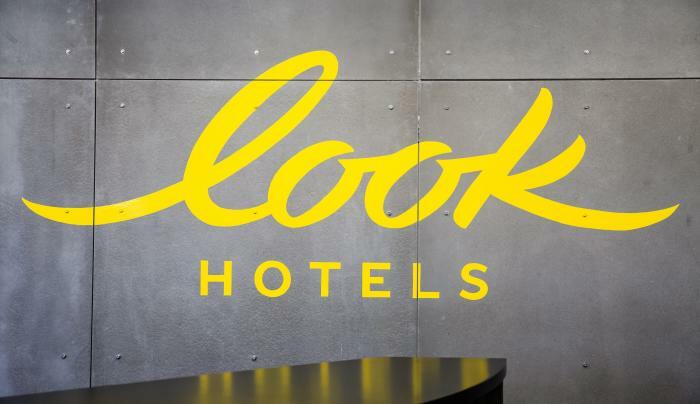 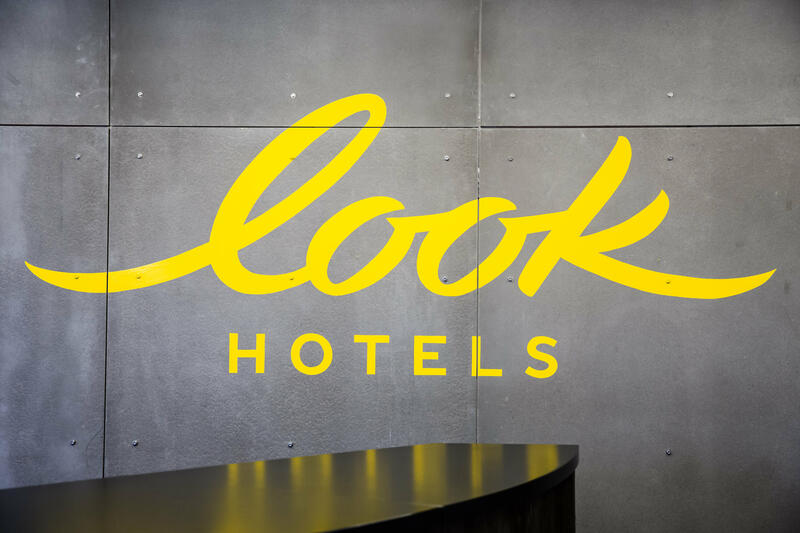 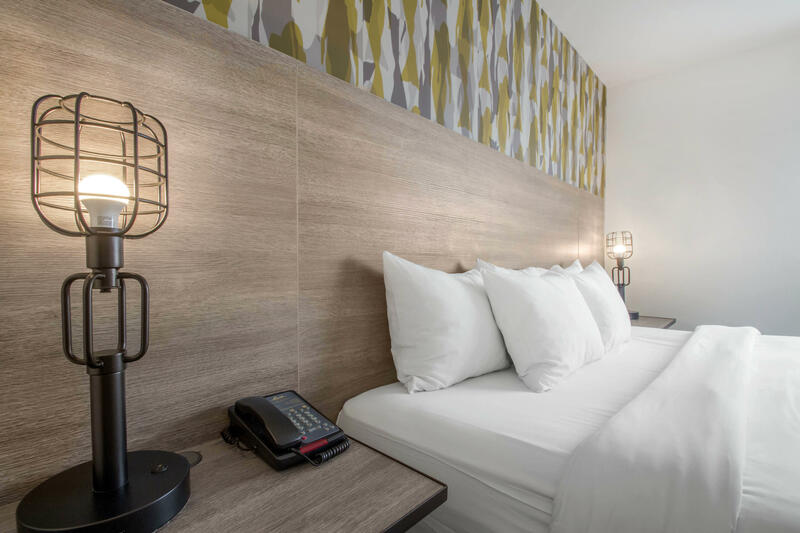 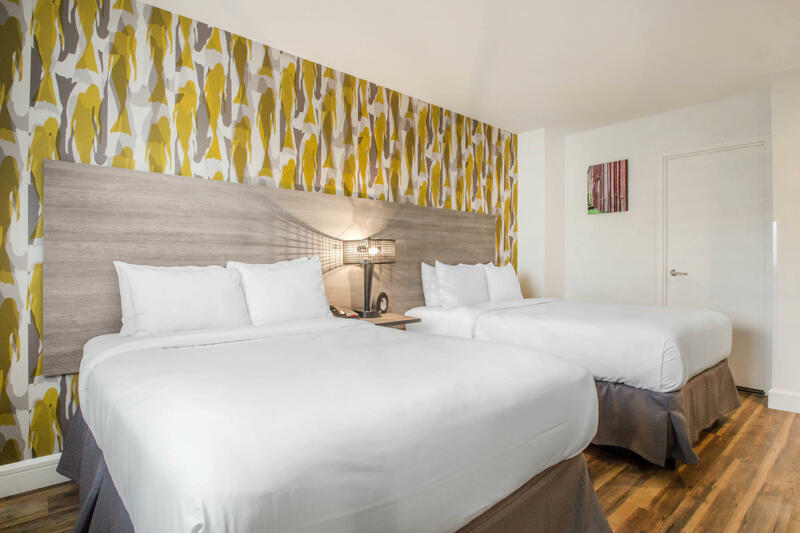 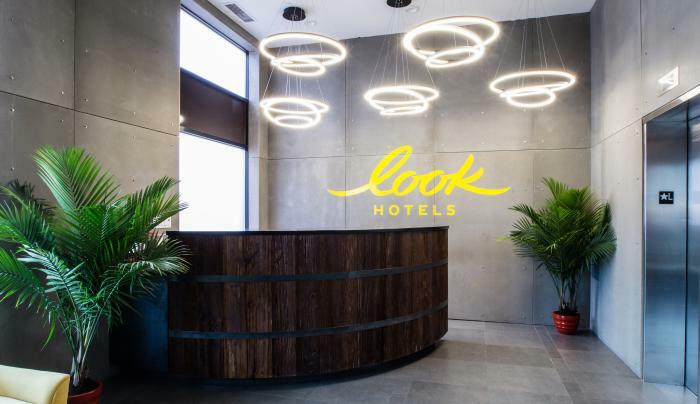 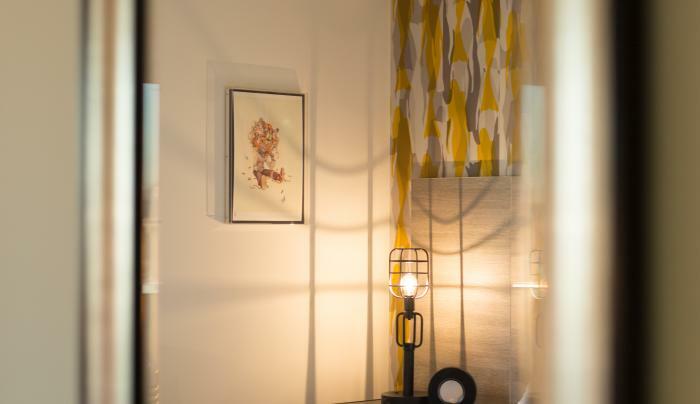 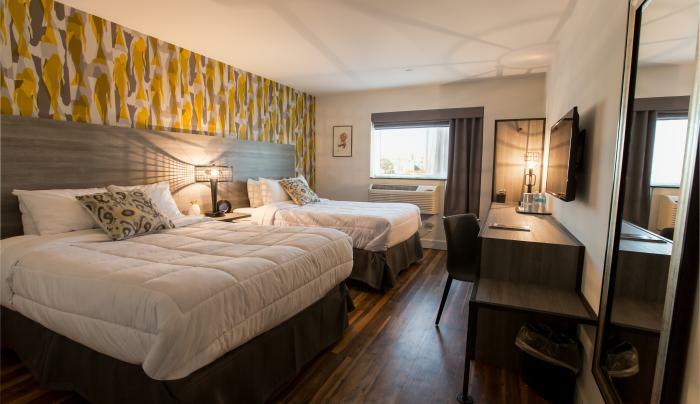 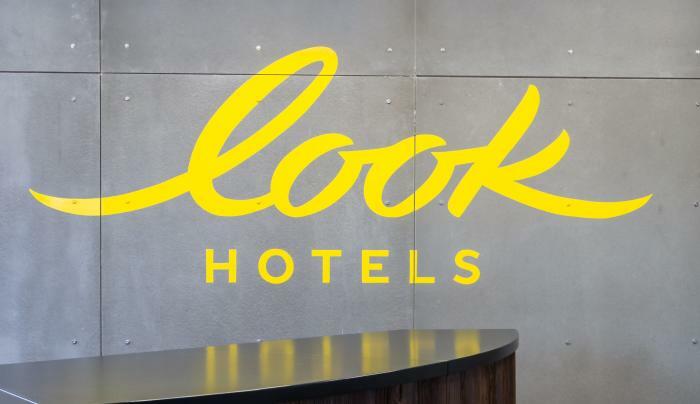 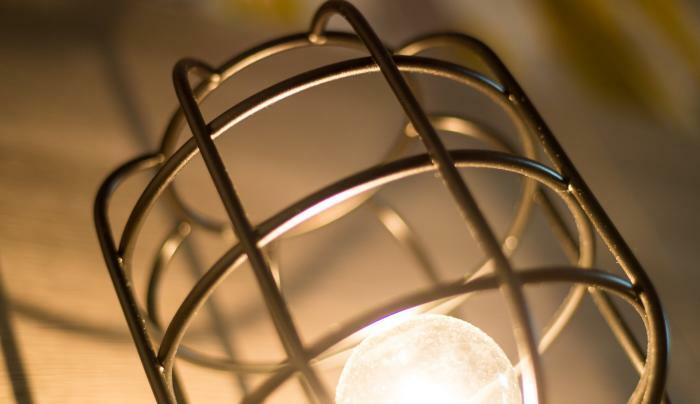 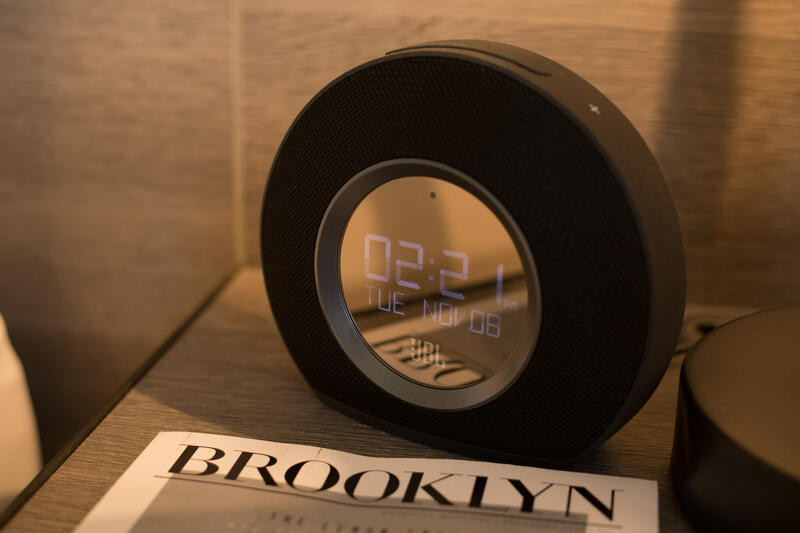 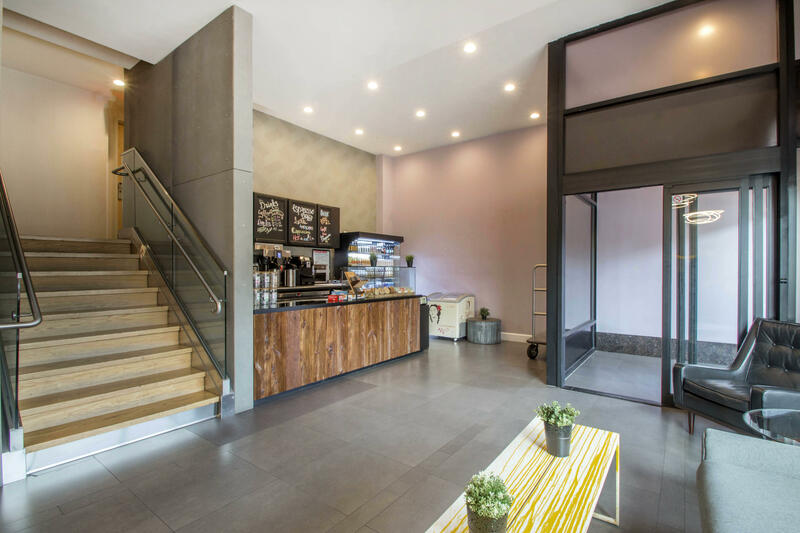 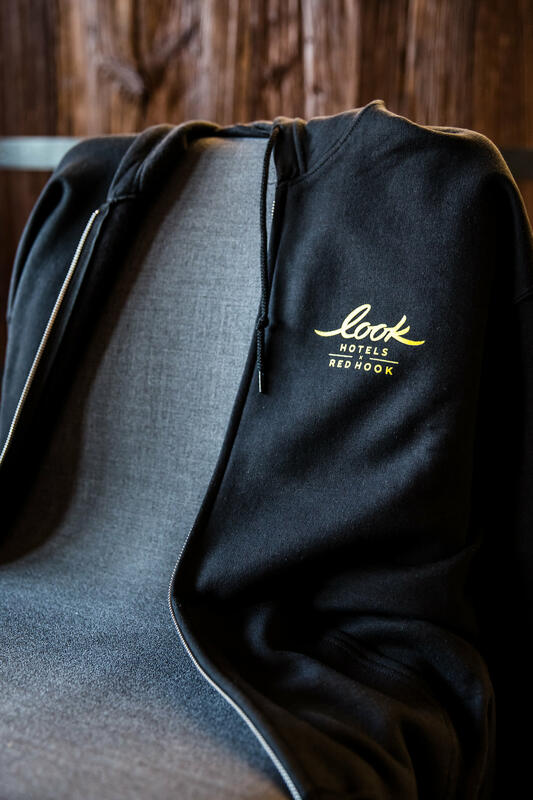 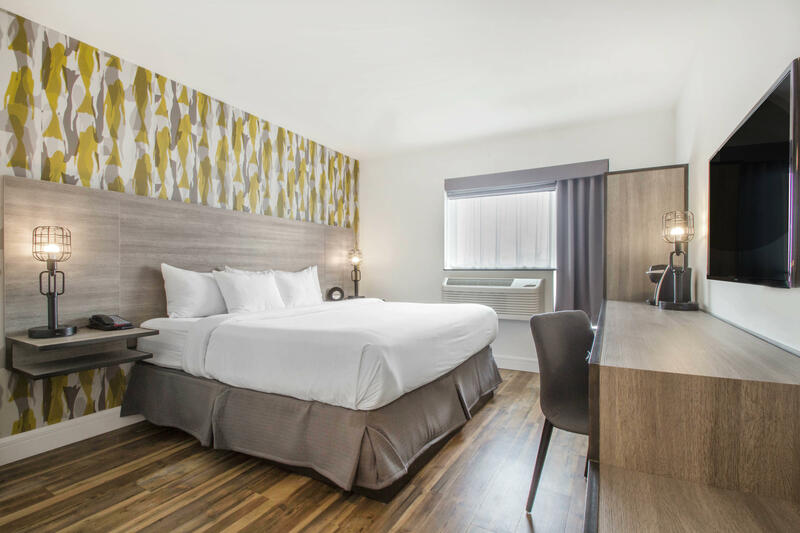 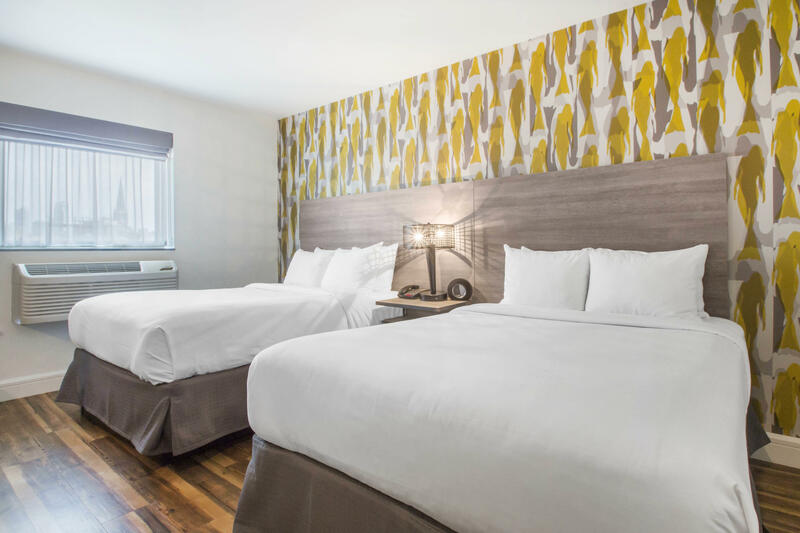 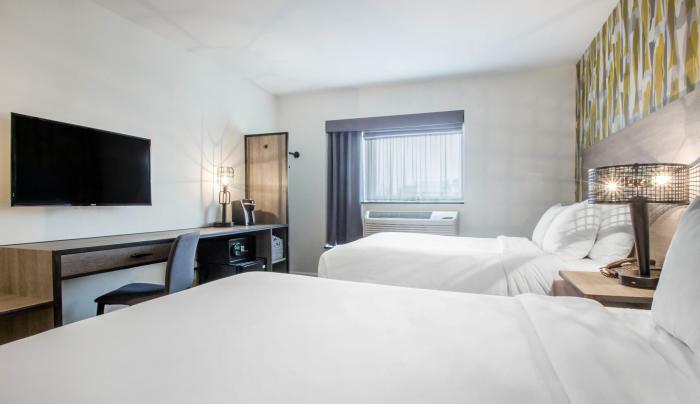 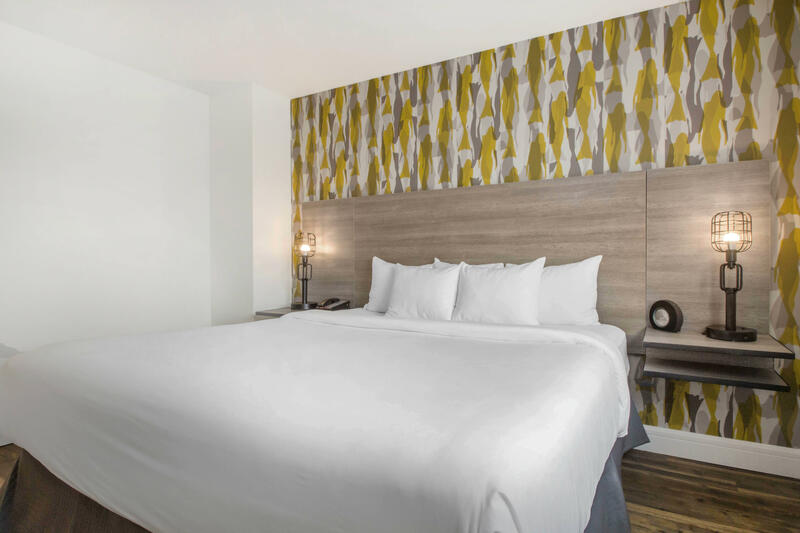 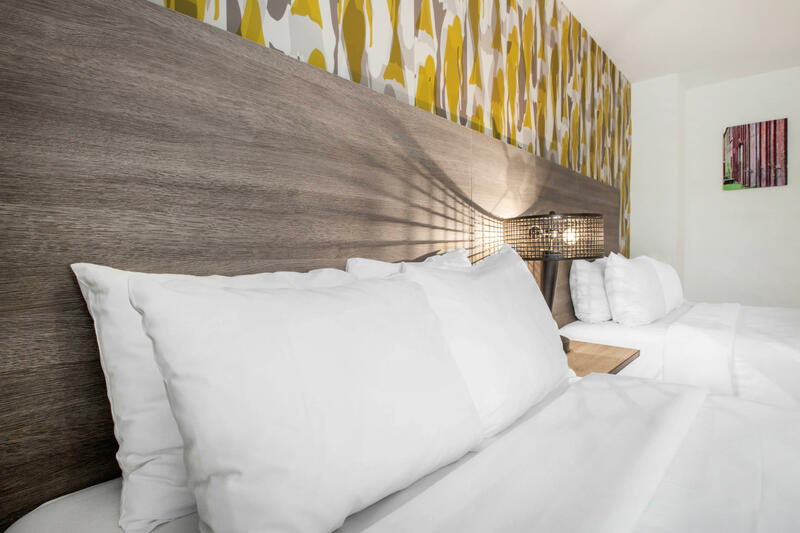 The LOOK hotel in Red Hook is easily accessible from all major NYCairports, including Newark Liberty International, LaGuardia and JFK International. 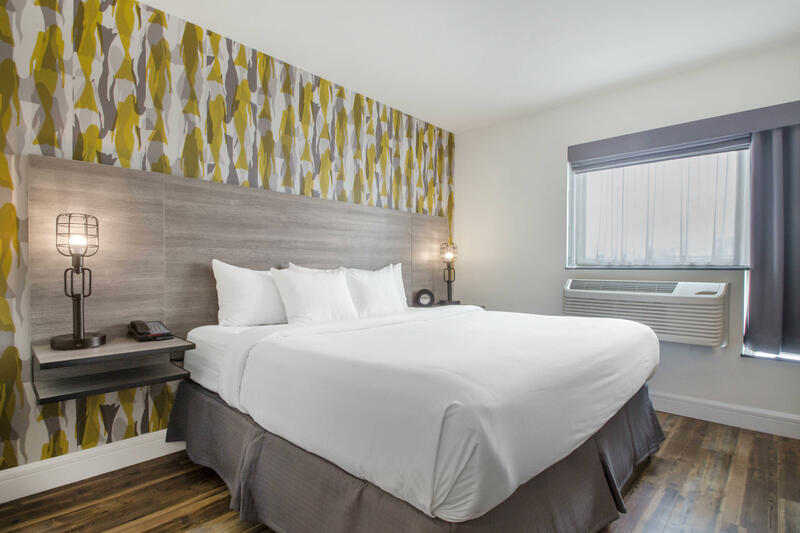 Visitors can ride the New York Water Taxi from Red Hookto Lower Manhattan and explore the Financial District, which is just minutes away via the Hugh Carey Tunne. 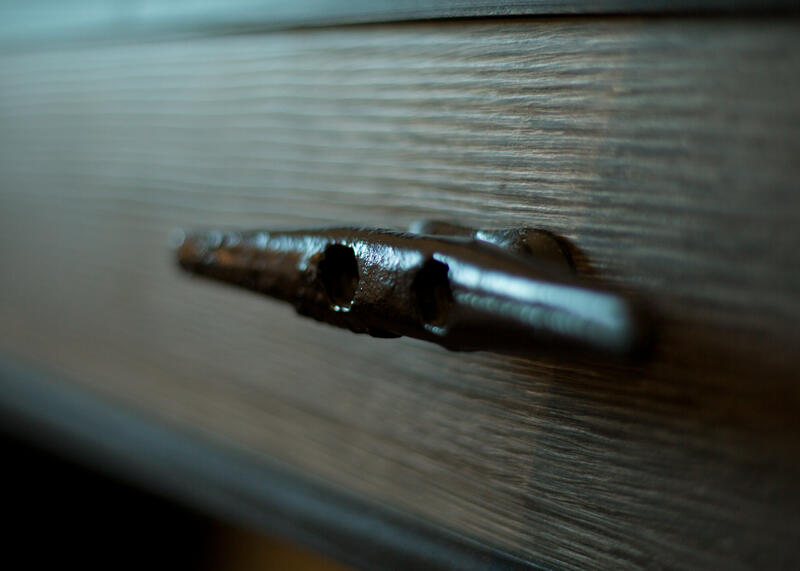 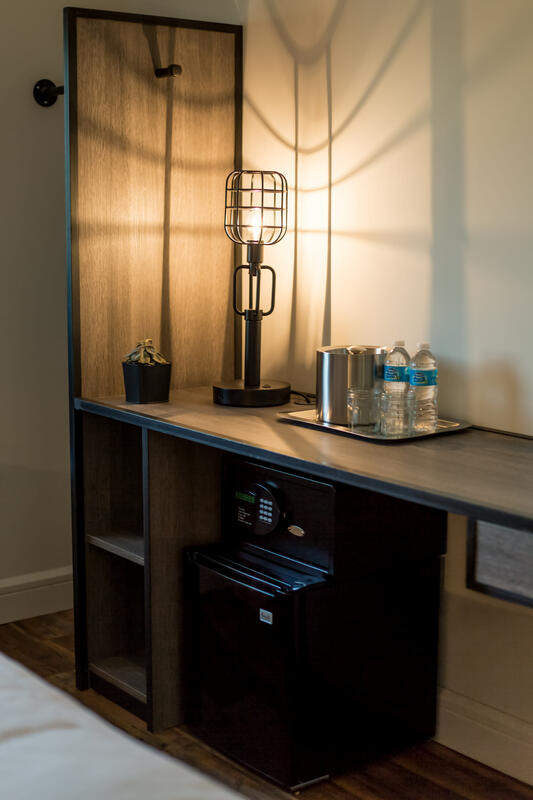 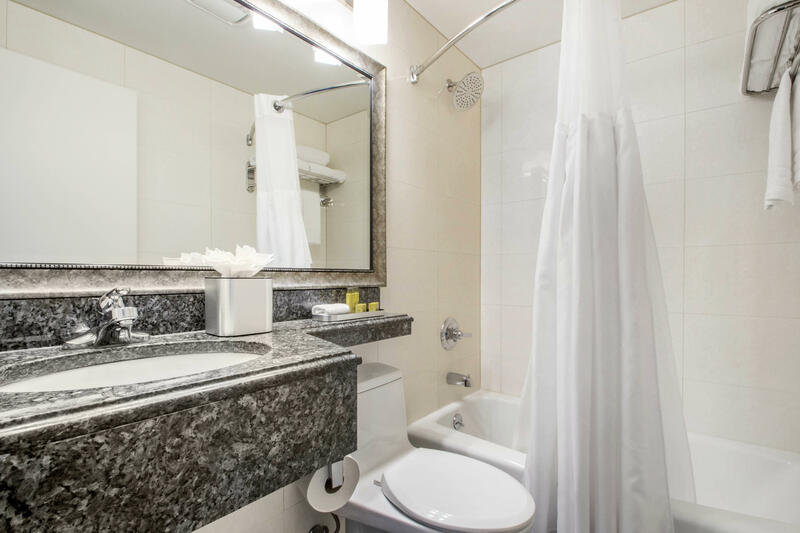 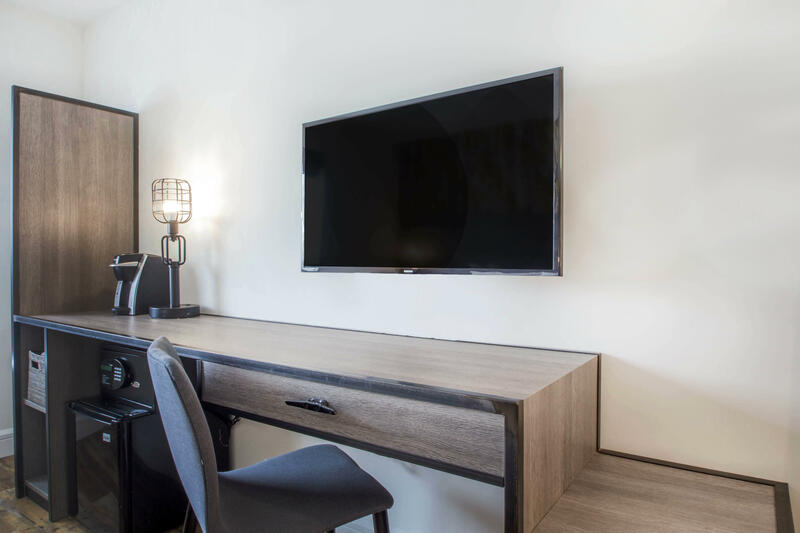 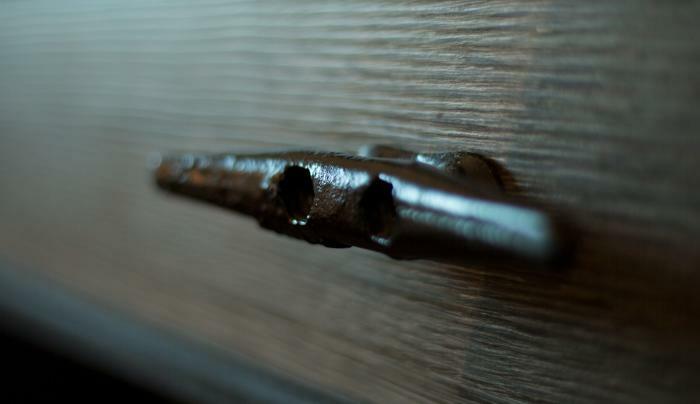 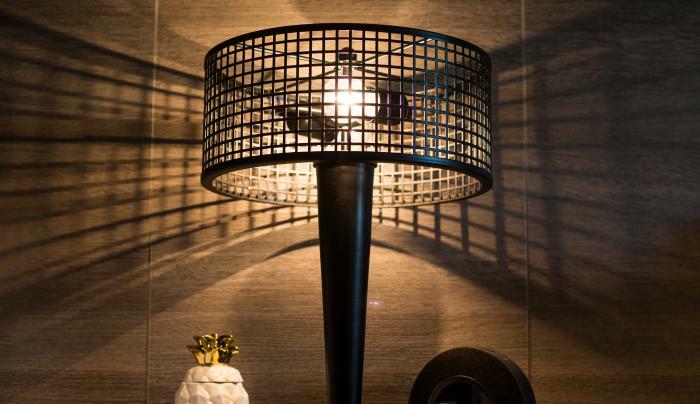 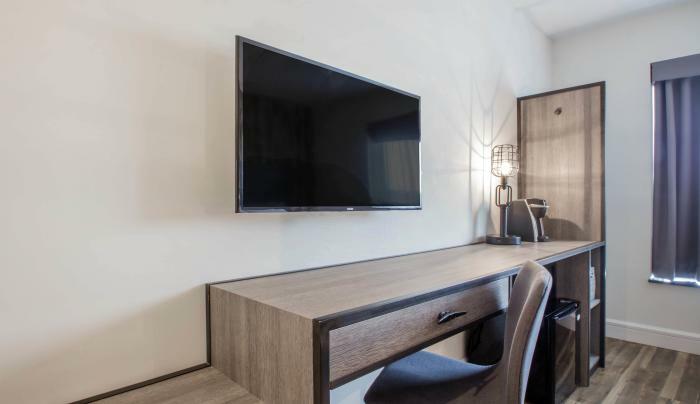 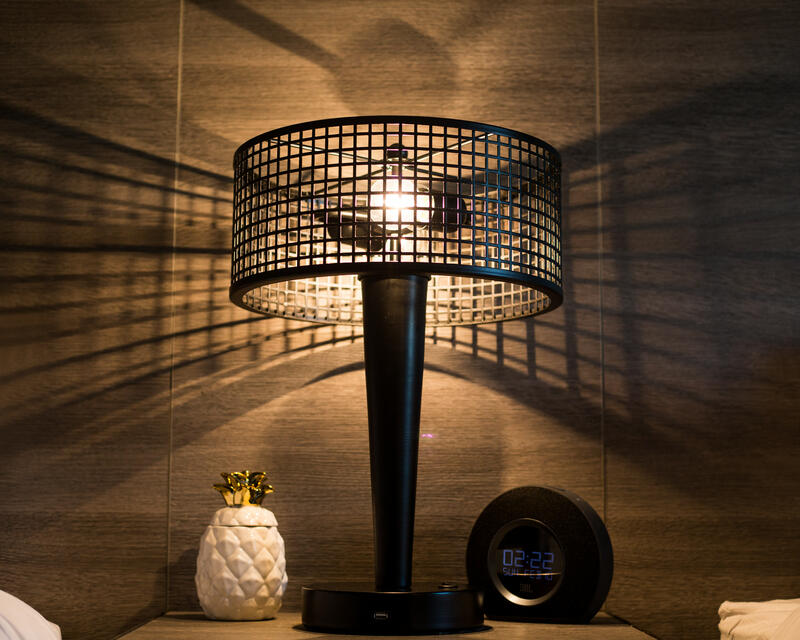 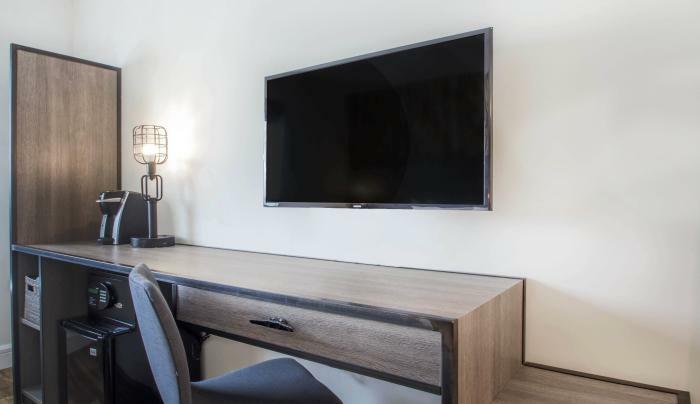 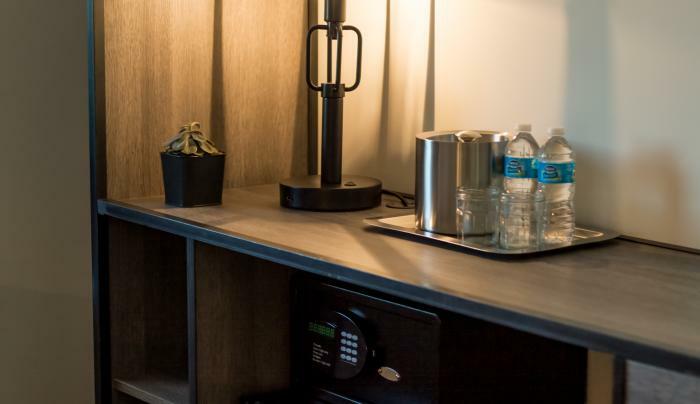 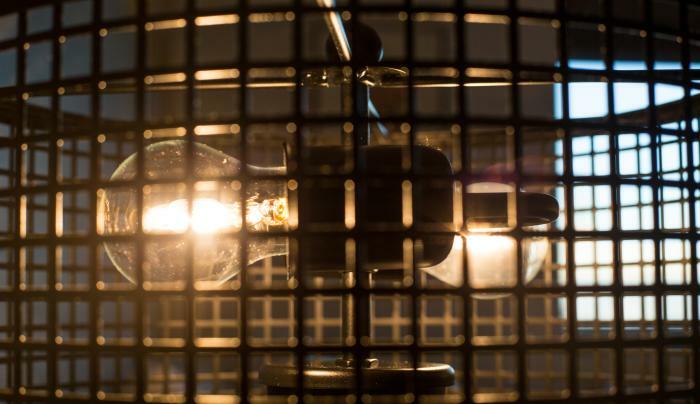 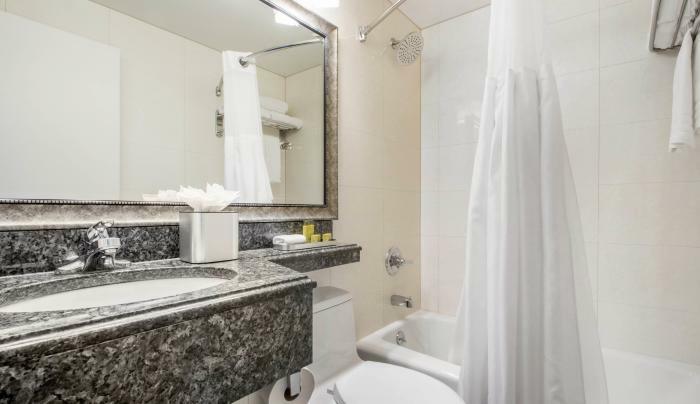 All of our 81 guest rooms are equipped with extra amenities to make your stay with us as comfortable as possible. 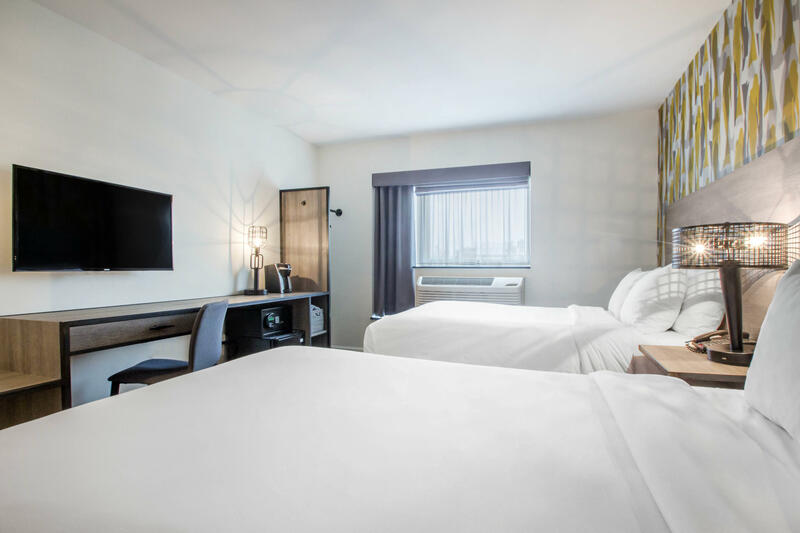 Our King bed and Double bed guest rooms all feature flat screen televisions and complimentary WiFi. 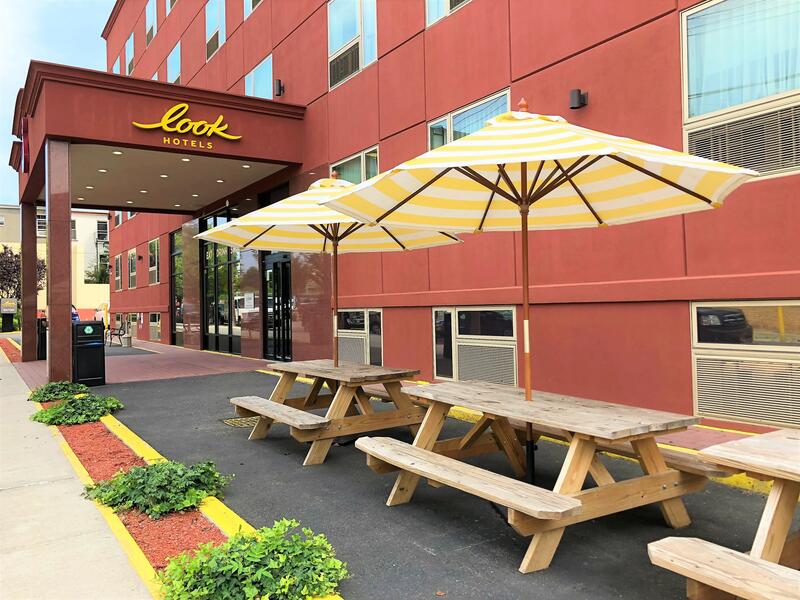 There is also on-site parking available for guests who drive in.